As of this blog post, we’re less than TWO WEEKS away from Gamers for Giving 2019! We can’t wait to chase down this year’s $500,000 fundraising goal, and do what we do best as gamers… PLAY ALL THE GAMES!!! If you’ve not already done so, we highly recommend you join our Discord channel, as our tournament admins will be communicating rules / match notices in the game-specific chats. Stay tuned throughout the event! To that end, we’d like to share an assortment of updates from our tournament director, Stratose! Hello Gamers for Giving attendees! Tournament Director Stratose here! With a couple weeks before the event, I wanted to share final updates on what you can expect from this year’s tournaments! 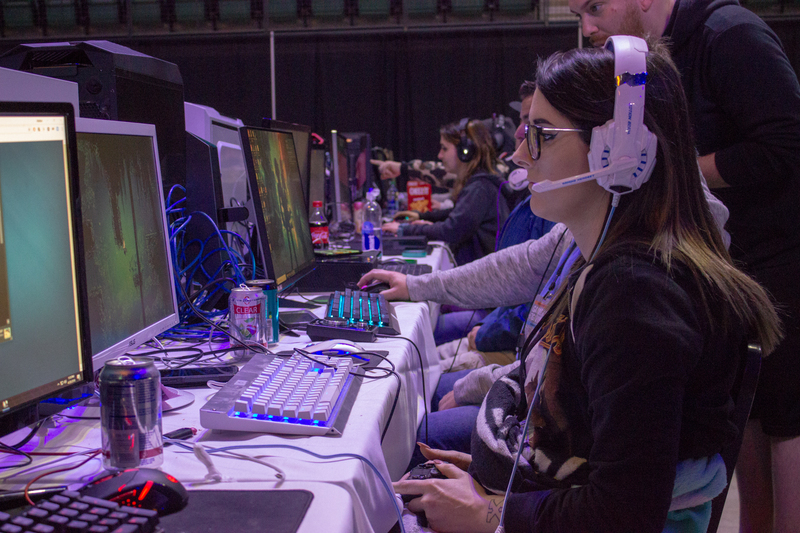 As returning attendees know, we host a number of competitions at our weekend LAN in order to give everyone an opportunity to compete in their favorite games! This year, we’re looking to push that even further by offering some brackets for classic games such as Unreal Tournament, Quake Live, and StarCraft Broodwar! You can find a comprehensive list of these activities at the bottom of this post. This year’s bracket will be seeded based on points competitors have earned at UGC Halo events (UGC online qualifiers / UGC Halo classic). 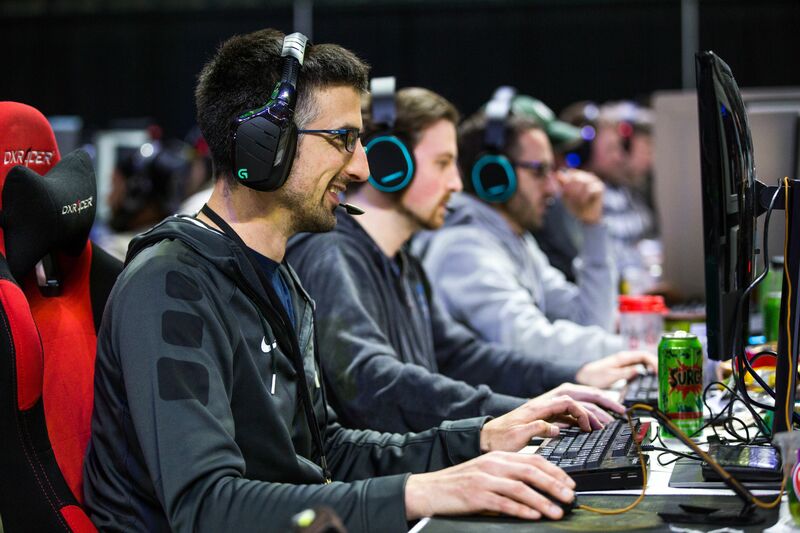 Upon checking into the event, our team will validate your player ID and add the points of each team’s players (if any) to determine bracket placement. Traditionally, the Gamers for Giving Halo tournaments have been randomly seeded. Given the enthusiasm for recent LAN / online UGC events, we feel this will help provide a higher competitive experience for players taking part in our event. Players do not need UGC points to participate in the Gamers for Giving Halo tournament. The point system is only intended to help determine initial bracket placement. All Halo stations will be equipped with ASTRO MixAmps, including a MixAmp for coaches. Be sure to bring your own controllers / headsets! Check in for the Halo tournament will begin at 10 AM eastern time on Saturday, March 23rd. Once checked in, players will be able to warm up on the tournament stations. We anticipate beginning the tournament ~12 PM. Sunday’s (March 24) portion of the tournament will begin at 10:00 AM. We will be streaming key matches on the Gamers Outreach Twitch channel! Be sure to tune in at Twitch.tv/GamersOutreach! All settings for PC tournaments have been posted on the Tournaments page! Settings / rules for the Smash Bros tournament have been posted on the Tournaments page! The Smash Bros tournament will begin on Sunday @ 10:00 AM. Last year, we hosted an open PUBG tournament and had over 200 attendees join in. 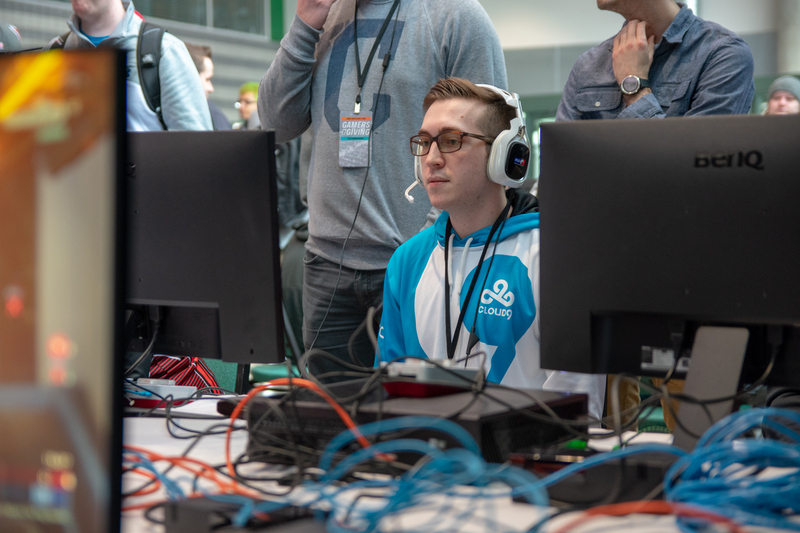 We ran 12 rounds on private servers Saturday, added points based on kills and placings, and invited back the top 60 players to play in a 3-round final on Sunday. We received quite a lot of feedback after the tournament. Many participants thought this format was enjoyable, but a little too time consuming, and wanted to be able to play in the tournament without dedicating their whole weekend to playing PUBG.This year, Battle Royales are more popular than ever! Instead of forcing players to dedicate their whole weekend to one game, we’re planning to experiment with a format that will allow players to participate in as many as possible. These tournaments will make use of private / public servers. In the case of PUBG, we’ll be able to host our own server as we did last year. However, with each of the other games, we plan to utilize public servers to pit players against one another. These tournaments will also have staggered start times to allow participation across as many as possible. Comprehensive rules for each competition will be provided in our Discord channel. If you have any feedback or questions, don’t hesitate to reach out. We’re hoping to make this experience as enjoyable as possible, and will adjust as needed! That wraps up our tournament updates! If you have any tournament questions, feel free to pop in the Gamers Outreach Discord or drop me a note on Twitter. 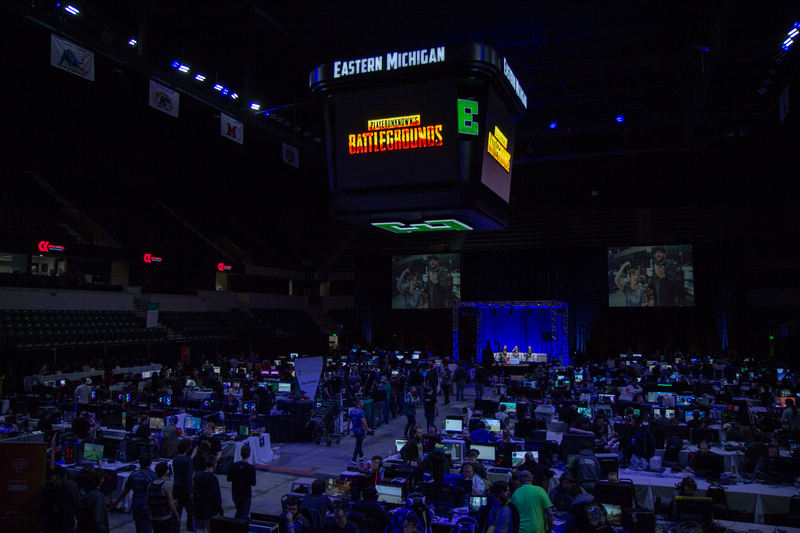 Our team is looking forward to seeing you at the Eastern Michigan University Convocation Center on March 23rd & 24th!